The gig economy has opened the door to many self-employed consultants. In today's competitive business world, the economics of this makes sense. Businesses are in more need than ever of specialized knowledge, the kind of knowledge consultants can provide. At the same time, few businesses can afford to hire full-time employees to provide this knowledge. The way businesses can afford certain types of expertise is by hiring consultants. Demand for consultants has continued to grow across a wide variety of disciplines. Businesses need consulting from experts in fields as far-flung as accountancy, human resources, law, finance, information technology, marketing, sales, and advertising. If you have experience in a field that businesses need expertise in, you could start your own consulting business. Many entrepreneurially inclined workers dream of starting their own business. They worry, however, about how they will finance it. The good news is that a consulting business can be started part-time. Many consultants run their business on the side for extra income. Some make the leap into full-time consulting, while others prefer to keep it as a side hustle. 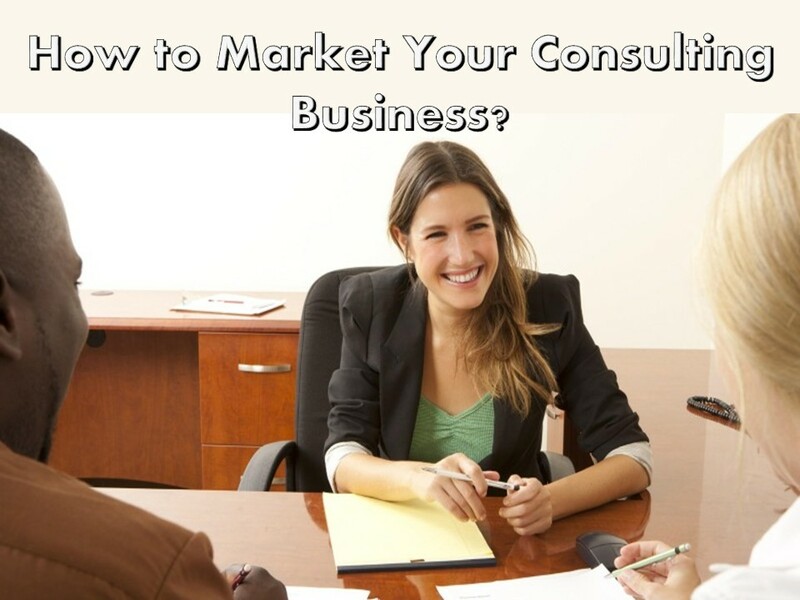 Before embarking on a consulting venture, it's crucial to evaluate the marketplace. When marketing a business, it's important to have a target. For example, an IT consultant might target new small businesses that need someone to create their IT network. Since this requires specialized skills but would not be an ongoing job, it's perfect for consulting. Before hiring yourself out, always protect yourself and your new business with a consulting agreement. A written consulting contract spells out the terms of work, the pay, and what happens in the event the client wants more or less work than originally discussed. To create a consulting agreement from a legally valid consulting agreement template, visit Consulting.com. 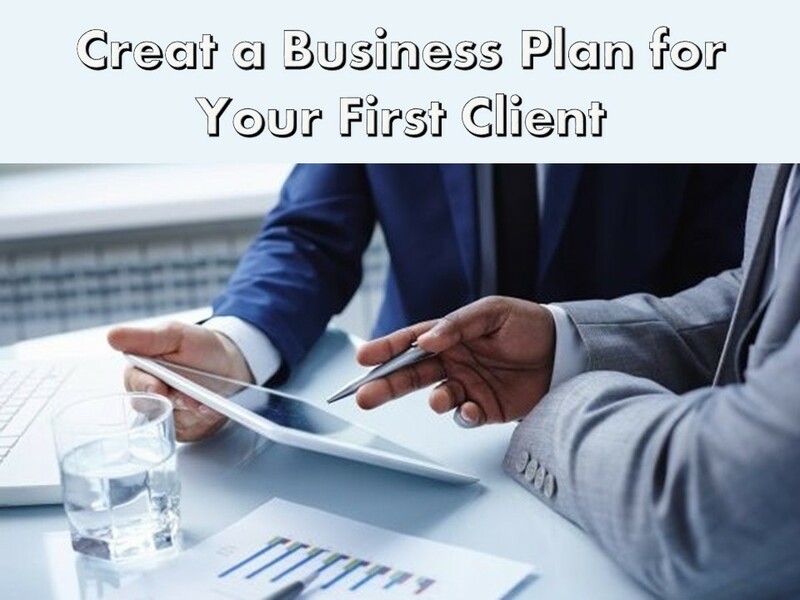 Once you've found your market, created a business plan, and prepared to sign your first client with a professional consulting agreement template, how do you get in front of a client to get that first consulting contract signed? As explained on Entrepreneur, there are five well-established methods for getting new customers. It takes some patience, but the payoff of generating your own income is worth it. You'll need to create or purchase a prospect list. This is where understanding your target market comes into play. Mail sent to people with no need for your service wastes time and money. Focus your direct mail efforts on businesses that need your service and make sure they are addressed to the right people. It's also important to create a mail piece that gets to the message very quickly in a professional but interesting or humorous way. Try these first thing in the morning. Prospects are more receptive at that time because they are not yet bogged down by the events of the day. Be professional, personable, and persistent. Pace yourself because it generally takes 20 to 30 contacts to get one appointment. 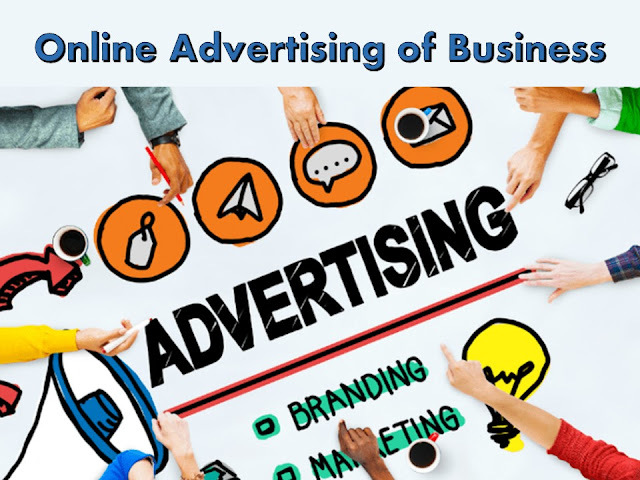 Print and online advertising get your name out there. It also makes you look professional. Unfortunately, it costs a lot. Make sure the message is getting to real prospects. 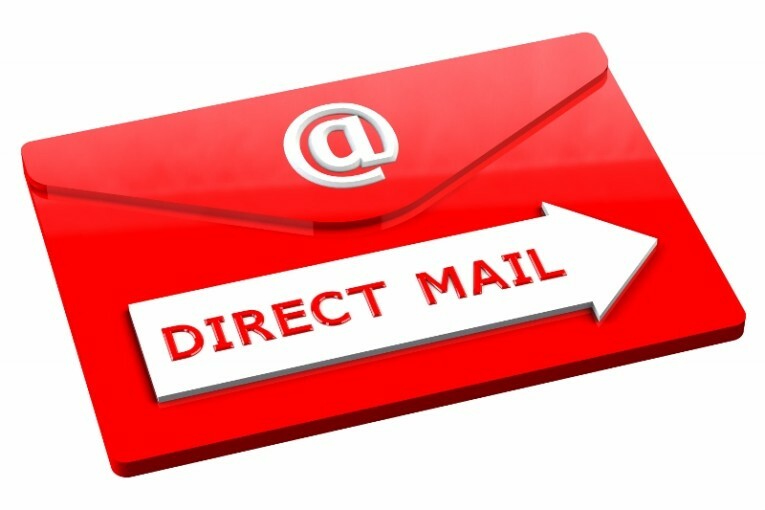 Newsletters promote a professional image to your customers and potential customers. A good consultancy newsletter will include industry information. For example, if you are an accounting consultant, information about tax-code changes would be appropriate. An editorial or opinion section provides an opportunity to share your thoughts on important trends. A success tips section provides valuable information to the reader and shows that you are an expert. When you have satisfied clients, they are your best marketing source. It's important to encourage referrals. To avoid putting clients on the spot, try sending a follow-up note or email thanking them for their business and asking for referrals. Running your own consulting business allows you to leverage your skills and expertise to develop a business. Most of us have skills that we can market. The key is identifying your target market and promoting yourself as an expert. Author Bio: Adrian Rubin is a graphic designer and digital marketer.